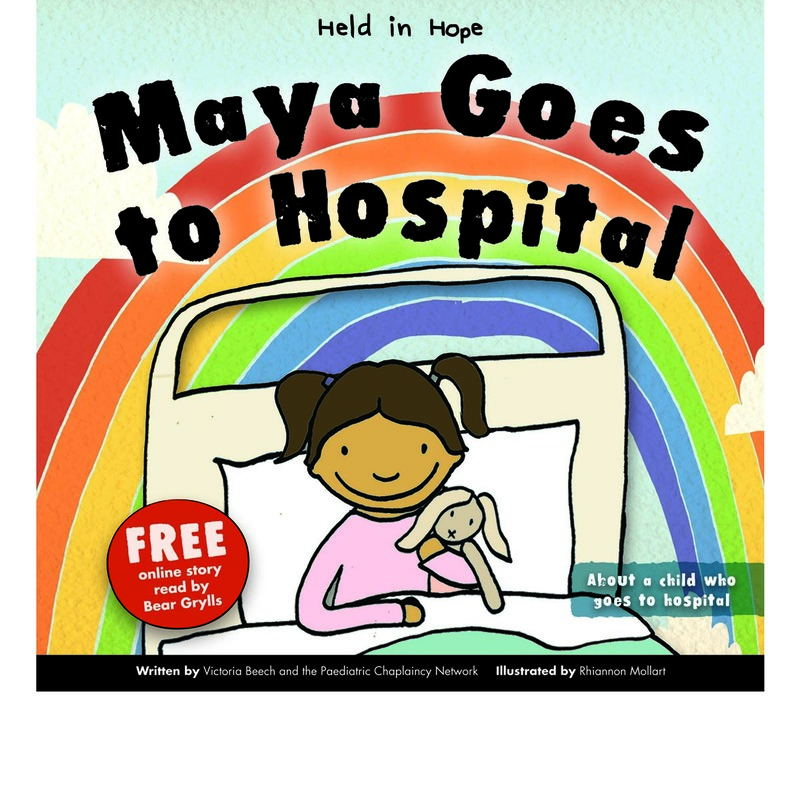 The book is part of the Held in Hope series, a series of stunningly illustrated stories about young children’s experience of being ill or facing death, and how they relate their Christian faith to their experiences. 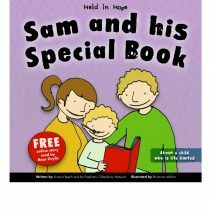 The books include helpful notes for parents, including questions and activities to use with young children and information of other resources and organisations. 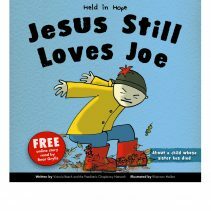 Other stories in the Held in Hope series include: Josh Stays in Hospital, Sam and his Special Book and Jesus Still Loves Joe. Maya hears a story about Jesus. Jesus tells his friends he will always be with them. Maya knows that Jesus is with her. But will she remember this when she goes to hospital? 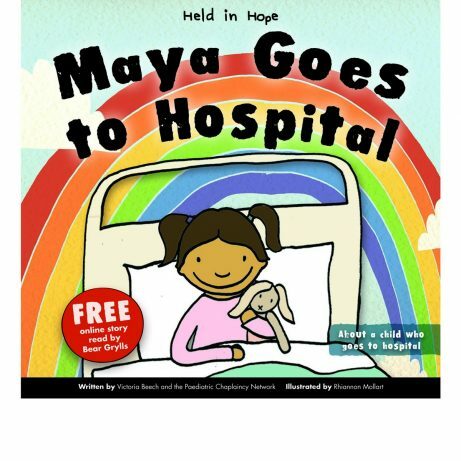 This story explores a young child’s experience of going to hospital and how important it is for them to know that Jesus is with them wherever they go. 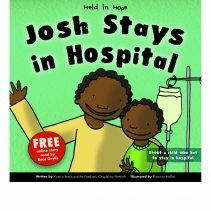 This story is also available as a free online film with the story read by Bear Grylls here and a version with interactive questions here. GodVenture.co.uk © 2019. All Rights Reserved.